It was a bitter pill to swallow when the province of Connacht learned that stalwart Brett Wilkinson had been forced into early retirement at the age of 30. 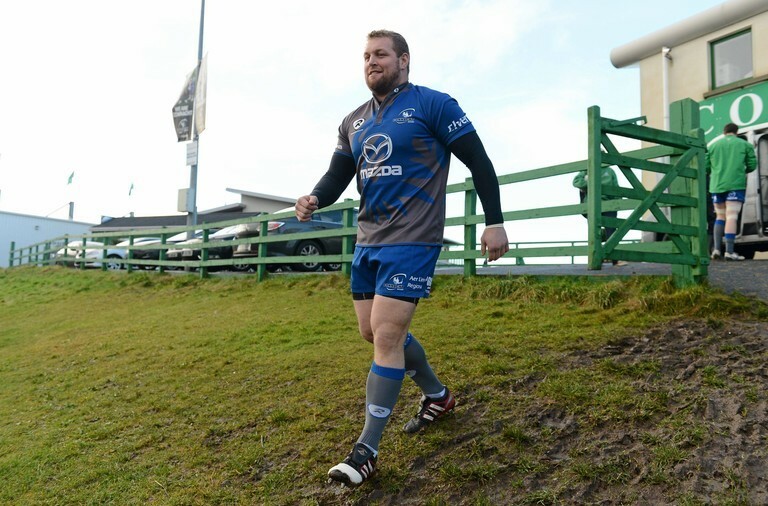 The prop had just been called into the Ireland squad when he suffered a neck injury in 2014. Slight solace came in 2017 when Wilkinson returned to the Sportsgrounds, this time to collect his Coach of the Year award. Proof it wasn't just on the pitch that he could thrive. Then it was overseeing AIL side Buccaneers, now he's in Hong Kong. Still developing as a coach, with an insatiable appetite to consistently improve. Speaking to Balls.ie's World in Union podcast, a weekly rugby show getting an outside perspective on the sport, Wilkinson explained transitioning into management was always the plan. It just arrived a little earlier than he would have liked. "During my playing days, I always knew I wanted to get into coaching. It came a lot earlier than I expected when I got injured and had to end my career early. "I went straight into coaching, with Corinthians U20s as my first gig. Then I moved up with Buccaneers in Athlone, coached them for two years and got promoted into 1A. Through a former colleague, Dylan Rogers, this opportunity came up to coach in Hong Kong." Having played under the astute leadership of several leaders like Pat Lam, Eric Elwood and Dan McFarland, Wilkinson has a wealth of experience at his disposal. Now at Ulster, McFarland oversaw the forwards while at Connacht and his players knew he was destined to be a head coach one day. "He's an excellent coach and I think him spending time with Glasgow and then with Scotland has made him even better. It's no surprise to see him doing so well at Ulster." All this experience is invaluable, but it does not define Wilkinson. Rather it helps mould his philosophy, something that is constantly adapting. I'm my own coach, I have my own philosophy and my own ideas but you do learn a lot from them. You take the golden nuggets from them and fit it to suit your style. As a coach, I can only speak for myself, but I am always willing to learn. The day you think you can't learn anything as a coach is a day you'll struggle. The game is evolving and coaches need to evolve too. Brett Wilkinson is now employed by the Hong Kong Rugby Union. His is a double-barrelled approach, developing prospects through the ranks whilst also honing senior sides for high-level performance. It's a far cry from what he was used to in Galway, but the former Connacht man has embraced the challenge with two hands and is eager to help a new rugby nation make their mark. Rugby is growing massively at a rapid rate in Hong Kong and Asia. The Rugby World Cup in Japan has brought a lot of interest. It is growing fast, there is some quality coaches over here. It's just about developing it really. The club I coach at, Sandy Bay, it has got 800 youth kids playing the game. That's just underage. They are big clubs, a lot of kids playing. It's about developing the local talent. With World Rugby's five-year rule, you've got to developed local players. People from the area. It is very different. In learning as a coach you are working on a whole set of skills that will put you in good stead come the future. You are dealing with everything, which is great. "We didn't make it to the World Cup. So here in Hong Kong, we are starting a new five-year cycle aiming for the next World Cup. there is some exciting rugby on the horizon for us. Global Rapid Rugby, we are the South China Tigers in that. 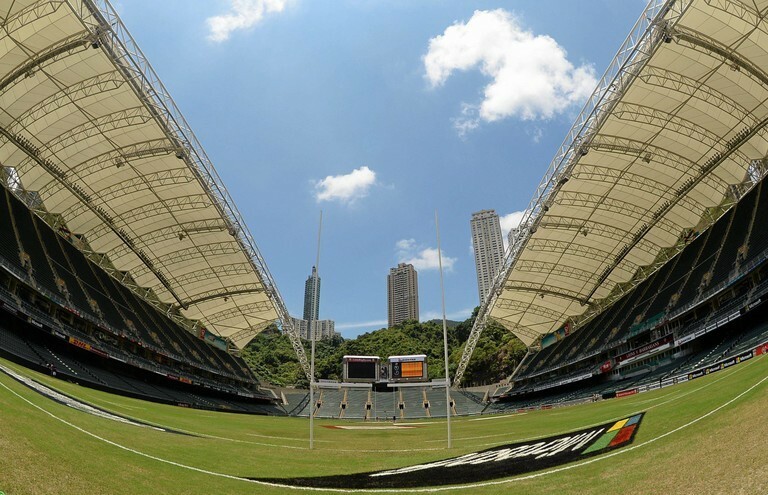 "There is also the Asia Rugby Championships, which is Hong Kong's international window block. We're rolling with that plan for the next five years aiming to peak for the World Cup." It is clear the challenge is enjoyable and Wilkinson's focus is very much with Hong Kong's cause, but the prospect of returning to Ireland one day is still very much on the cards. "My wife is from Ireland. I'd love to come back one day. Everything I've learned along the way, different experiences in Hong Kong will hopefully make me a more rounded coach." To listen to the full interview from the show, which includes a Simon Zebo debate and Ireland World Cup squad prediction, search 'Balls.ie' on any podcast platform.